We create everything from perfectly styled canapés and decadent bowls, to deliciously personalised menus. 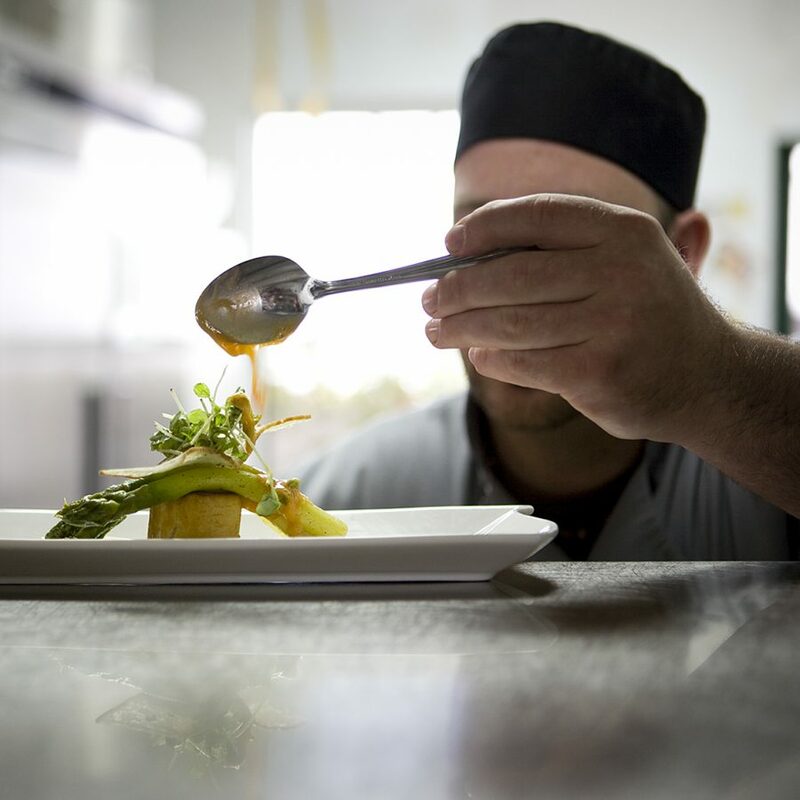 Creativity is at the heart of everything we do – and our menus cover a huge variety of different styles, incorporating traditional classics and global fusions. We source only the finest, freshest, seasonal ingredients, and presentation and flavor are at the forefront of everything we do. 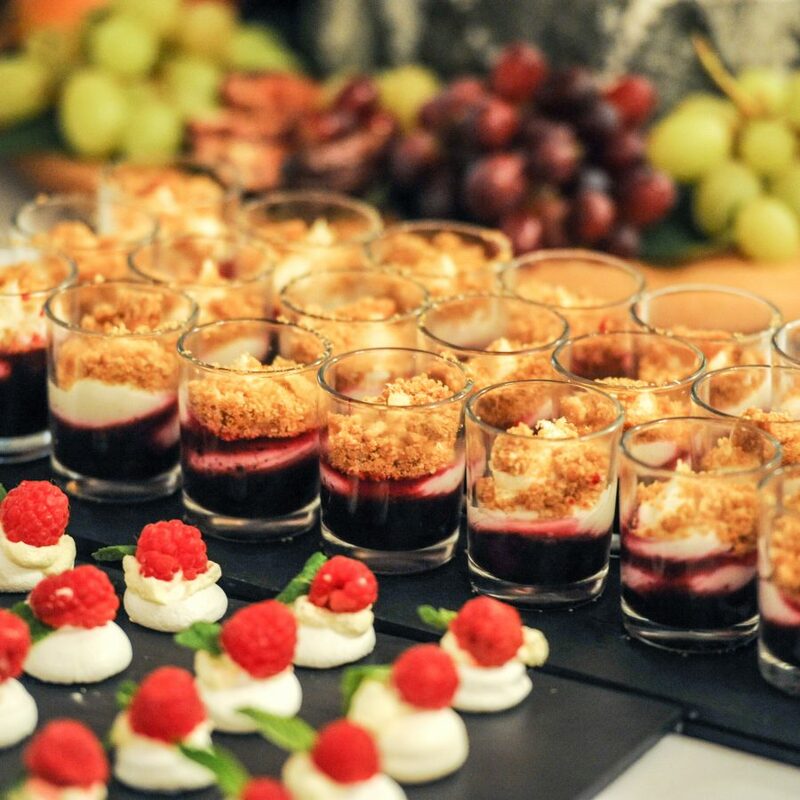 Our chefs and event managers will work with you to create canapés and small dishes that not only reflect your personal tastes, but also reflect the theme of your event. We design our canapés and bowl food with passion; each and every mouthful is constructed to be both a visual and a taste sensation. 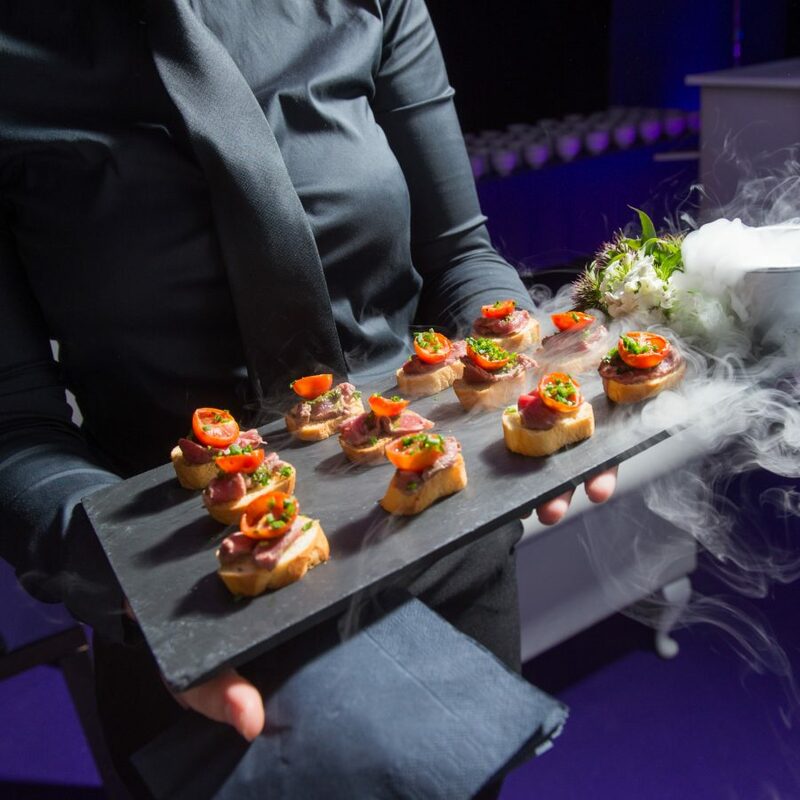 We also design spectacular themed canapé stations, and live bowl food displays to add an element of theatre to your event. Our versatile canapé and bowl food service can be tailored to any party. 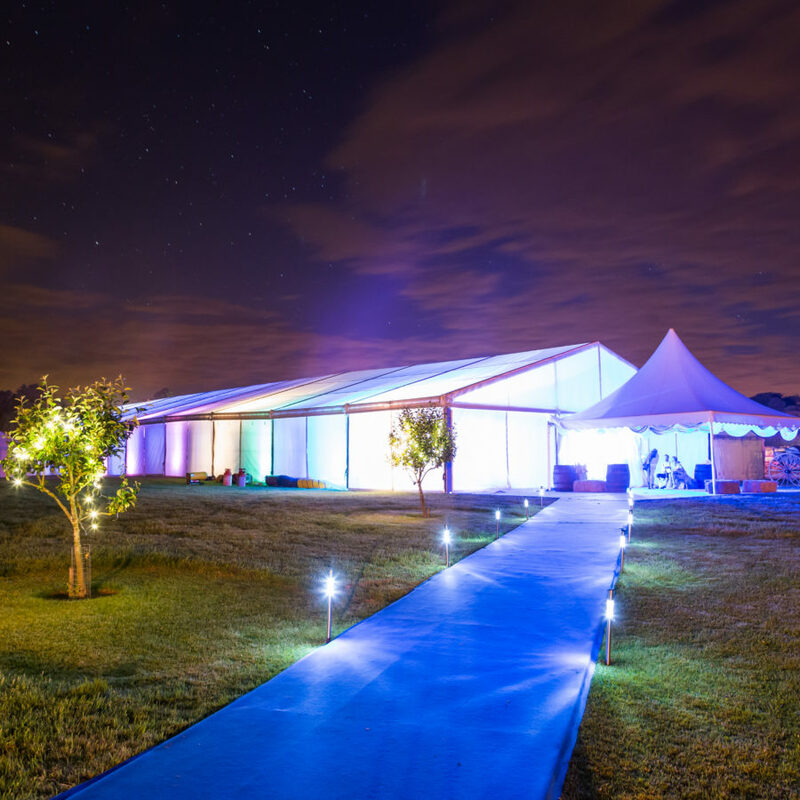 Whatever your occasion, whether you are looking for premium party caterers or a team that will elevate your wedding or corporate event to the next level – our team of expert event catering professionals are waiting to design your perfect menu. Our seasonal canapé and bowl food menus can be found below, please click on the link to view a selection of our favourites. 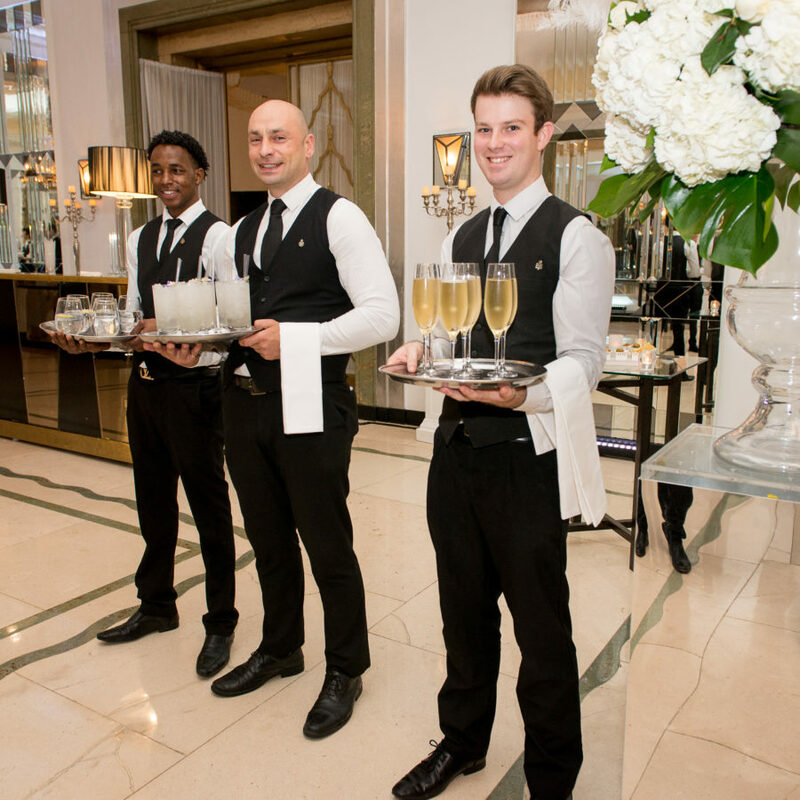 Our team of event and party caterers specialise in every aspect of your guests’ culinary experience. 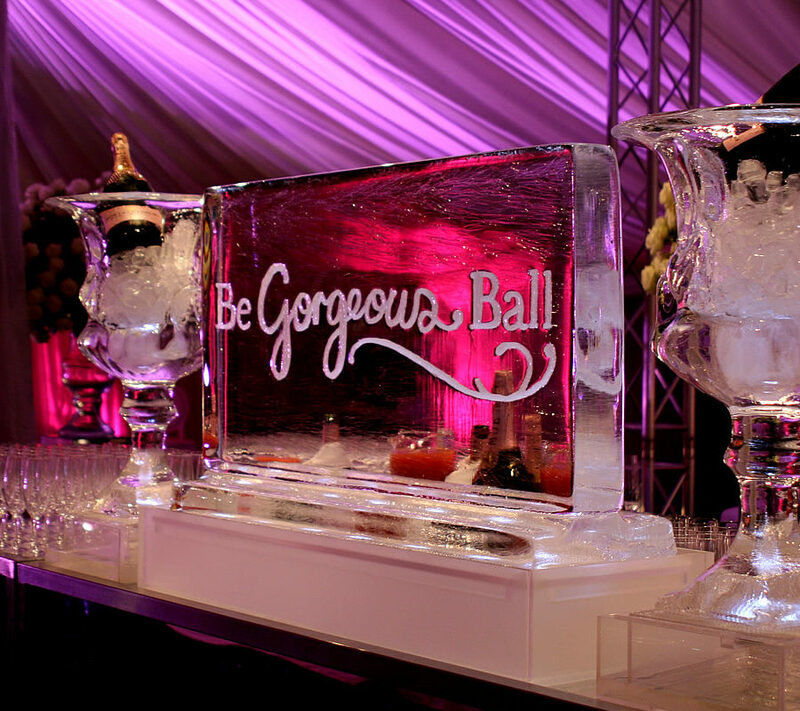 We provide everything you need to create a truly memorable event. Freshly prepared and attractively presented – our luxurious catering will ensure your event will be talked about for years to come. 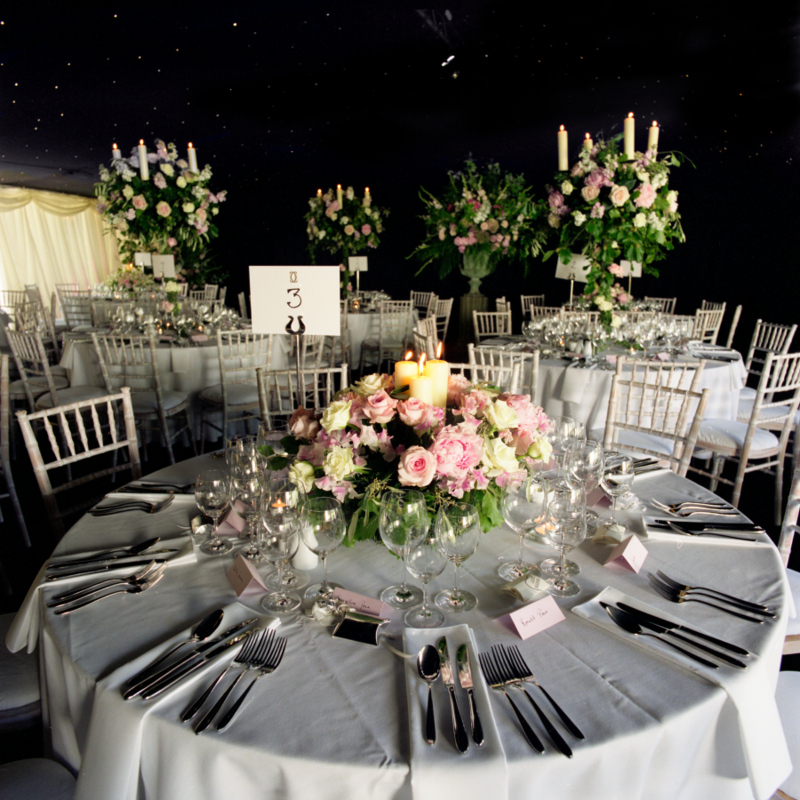 Whatever style of cuisine you are looking for your event and party caterers to supply – our chefs can prepare a stunning range of first class, seasonal banquet menus for your event. 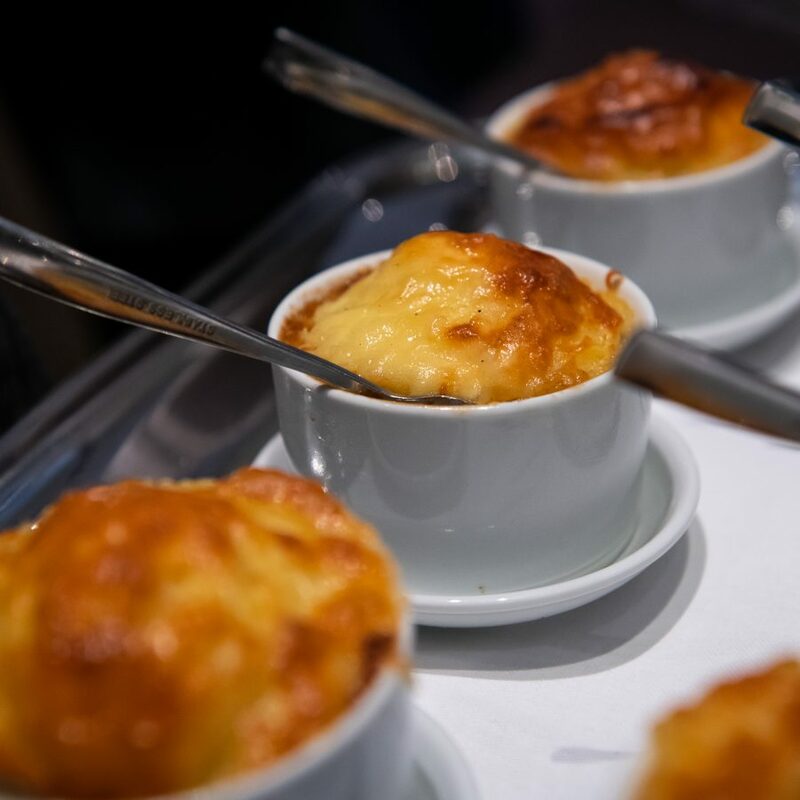 We source the most delicious ingredients from around the world to create stunning gourmet food for events. 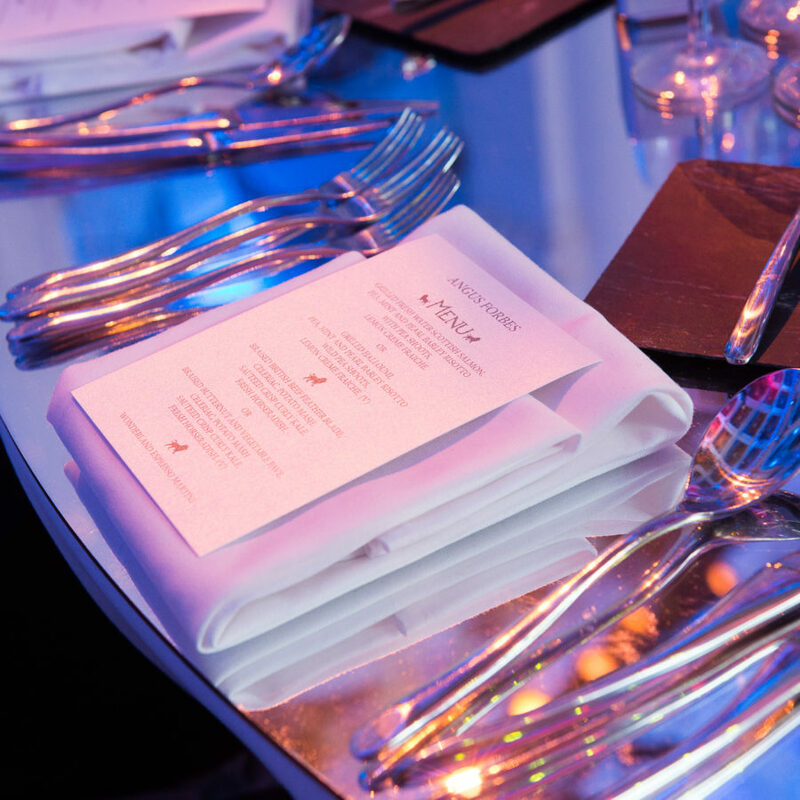 Our event and party menus are incredibly flexible and we can tailor our catering services to suit the exact requirements of your event. 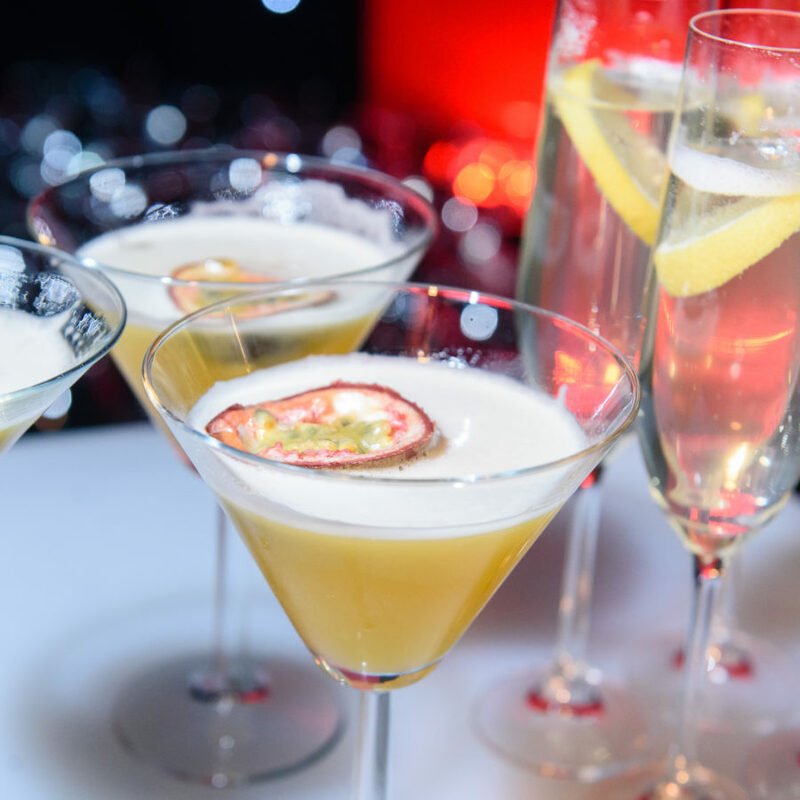 Whether you need a custom cocktail for your wedding or a themed cocktail design for corporate launch, our professional team of party caterers and mixologists will prepare a selection of the finest around. 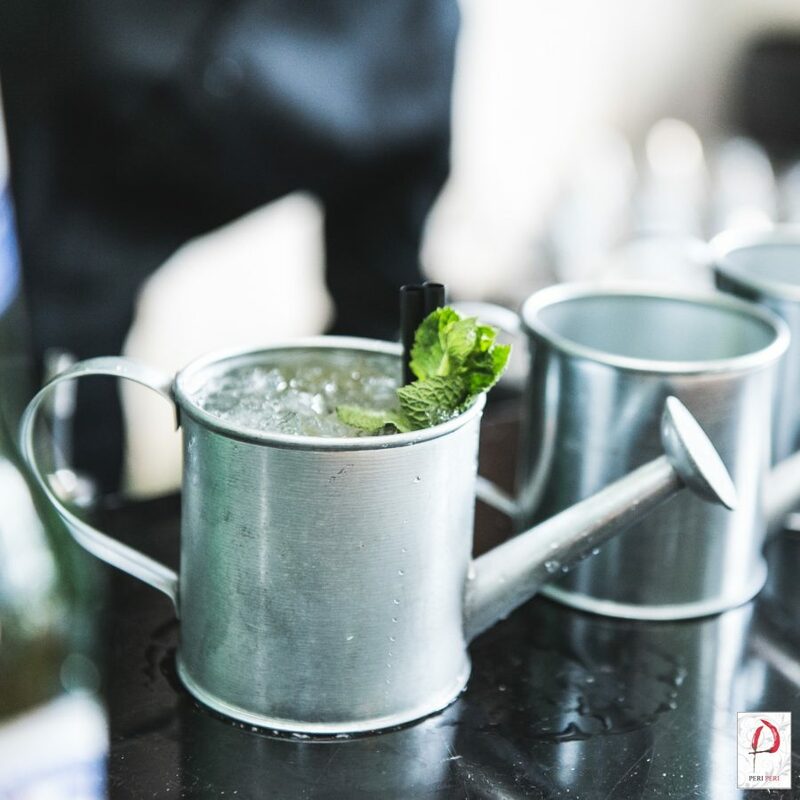 Using exceptional liquors and spirits from around the world – our flair bartenders will create breath-takingly vibrant cocktails for your event. 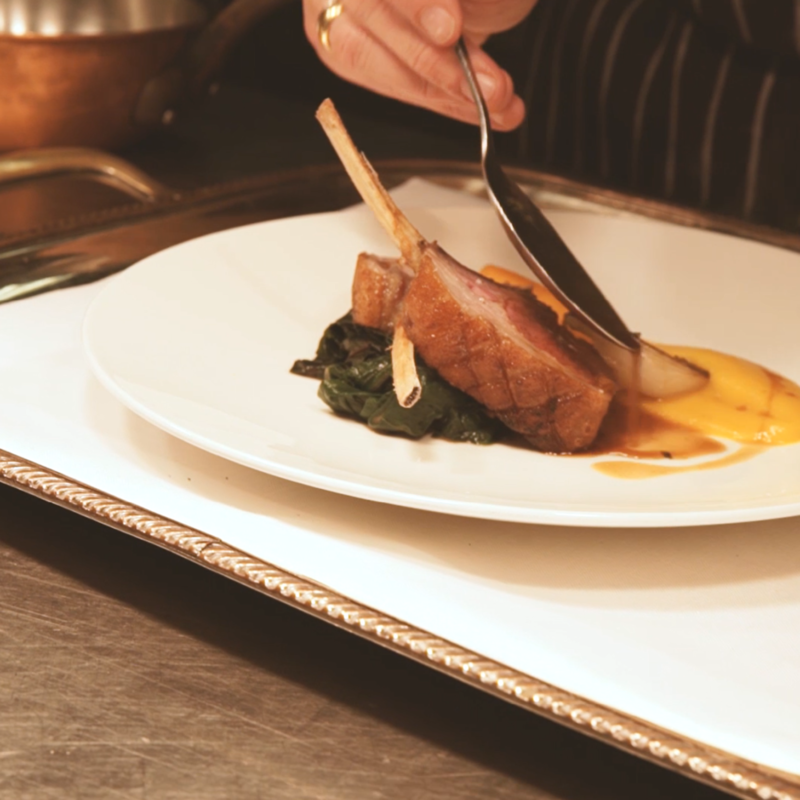 When you want to take your guest’s culinary experience to the next level – why not bring the high-end restaurant experience to them, with a uniquely designed menu from one of the world’s best chefs. 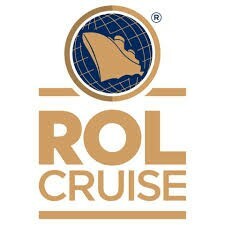 Using our network of professional industry contacts – we can source top chefs and manage their involvement. From private tastings and menu consultations, to filming the process for your event – we create totally unique catering experiences. 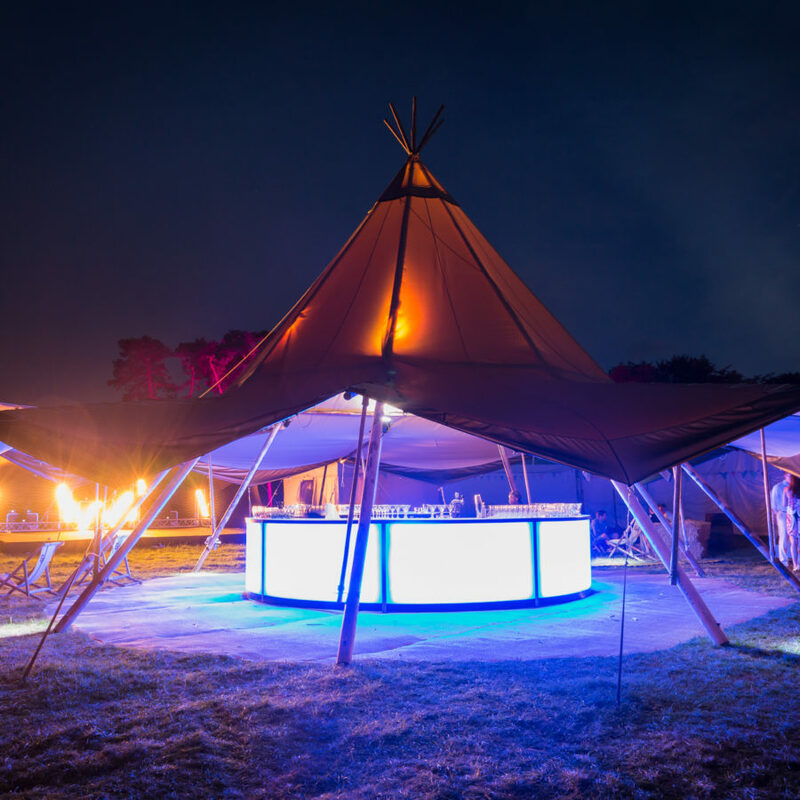 Every event is unique, every client, and every location – which means that each and every event we undertake has to be bespoke, by its very nature. 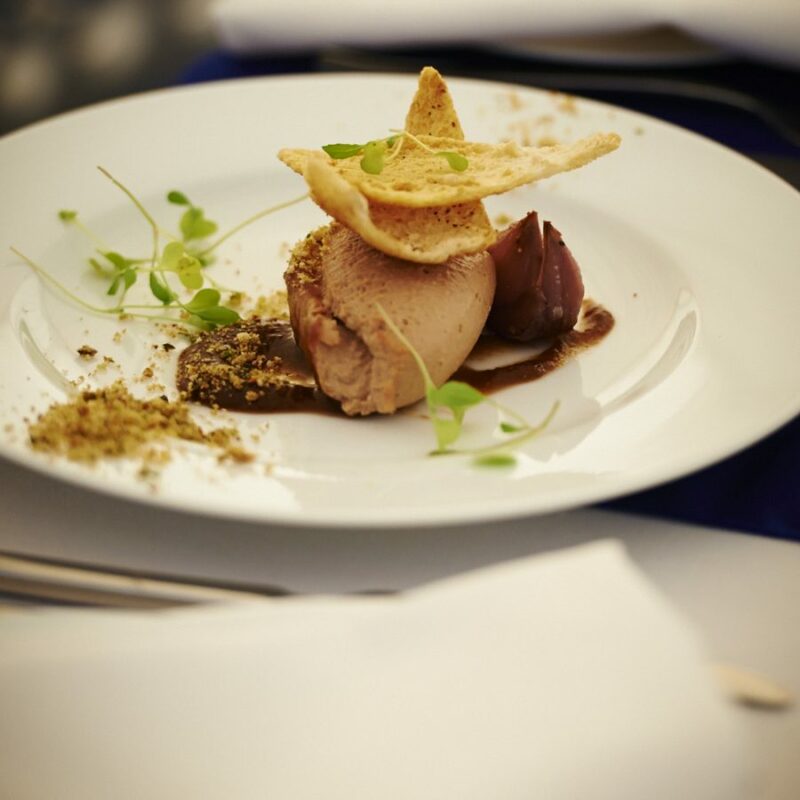 Whether we are creating your event menu in a marquee kitchen or using your own home or office kitchen to produce the food – our chefs can deliver sensational event and party catering from any space to produce your perfect meal.